Coinbase, one of the most prominent cryptocurrency exchanges, has announced plans to open an office in Ireland’s capital, Dublin. The announcement is part of the company’s contingency planning for a no-deal Brexit. “As we plan for all eventualities, it’s important that we continue servicing our customers across Europe, and Ireland would be our preferred choice there if it comes to it,” UK CEO Zeeshan Feroz said. Coinbase, one of the most prominent cryptocurrency exchanges, has announced plans to open an office in Ireland’s capital, Dublin, as it makes contingency plans for Brexit. The exchange says it is opening the Dublin office partly to serve rising demand from the European Union, but also as a means of ensuring it can keep all of its operations going in the event of no deal being reached between Britain and the EU during Brexit talks. “To begin with we’re housing a significant support team there, and we’re looking to capitalise on the talent pool that’s available to us in Ireland and hire other folks,” Zeeshan Feroz, Coinbase’s UK CEO told The Guardian. “It is also a plan B for Brexit,” Feroz added. Up until now, relocation of offices and staff to EU27 countries has largely been limited to major financial institutions, with the likes of Barclays and Bank of America Merill Lynch both announcing plans to move staff to Dublin, and many other firms shifting staff to cities including Paris and Frankfurt. Crypto companies, however, have been less forward in their contingency planning. 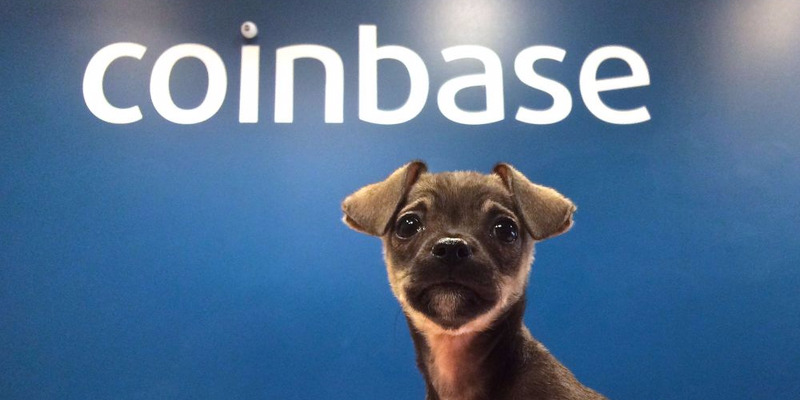 Feroz said that Coinbase’s move reflects the fact that it is regulated by the Financial Conduct Authority as a financial institution. “Clearly as a regulated financial institution, if we don’t have access to passporting, we have to look for alternatives,” he said. Passporting rules allow EU finance companies to sell their services across the 28-member bloc with a local licence, rather than getting a licence to operate in each member country where it does business. The rights are tied strongly to membership of the European single market, and as a result will be lost once the UK drops out of the EU. The threat of losing passporting rights is the biggest concern for the finance industry, and has been the main driver in firms moving EU jobs to cities outside the UK.